Tonight Alison and I saw Garrison Keillor present his public radio variety show live (though not broadcast) at Town Hall. The show had all the energy of the radio broadcast but with stronger degree of intimacy and some local Brooklyn flavor. In addition to the usual suspects on the show Keillor brought three Brooklynites including Raul Melo, a tenor covering the role of Rodolfo in the Met’s production of La Boheme. He also had Chris Thile, formerly of Nickel Creek and now of Punch Brothers, sitting in with the “house” band on a fierce and crisp mandolin. He also had Nelly McKay who had several numbers go over very well with the audience, especially her first “Vote for Mr. Rhythm” and her last “Do the Zombie” though perhaps she was featured a little too heavily. Guy Noir’s story was about him spending a few weeks in New York as a “surrogate,” standing in line for very busy New Yorkers, and almost getting cast as Emily Dickinson in a Broadway musical “Stop for Death” which his competition for the role said they “fleshed out” and turned into four acts. 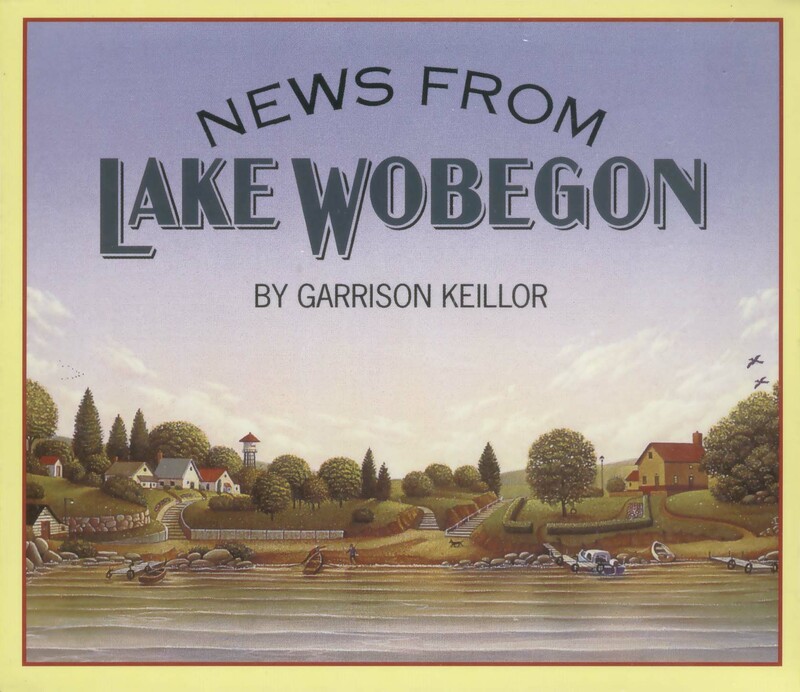 Tales from Lake Wobegon covered what repressed Lutherans do when they get snowed in (stock up on carbs and fats, go to school in 8 feet of snow, keep old toothless women named Cooter in their houses, and relay their true feelings and opinions on the craigslist-esque zipzone.com). All in all a wonderful 2 and a half hours. Live broadcast from Town Hall tomorrow though I believe it’s sold out. Another Friday/Saturday run next week with Robin Williams. This entry was posted in Music, Theater, Uncategorized. Bookmark the permalink. Richard Dworsky is awesome. He is a great band director. When I went to see the show back in December, Pat Donahue from the band was heavily featured, which was a real treat. Try one L in Raul Melo’s name. At least, that’s what his website says. I was looking him up because I couldn’t figure out for the life of me how Raul Malo had become an operatic tenor. Different dudes apparently. I’ll give you one L.